Timeless British West Indies architecture constructed by Gulf Building in 2016. 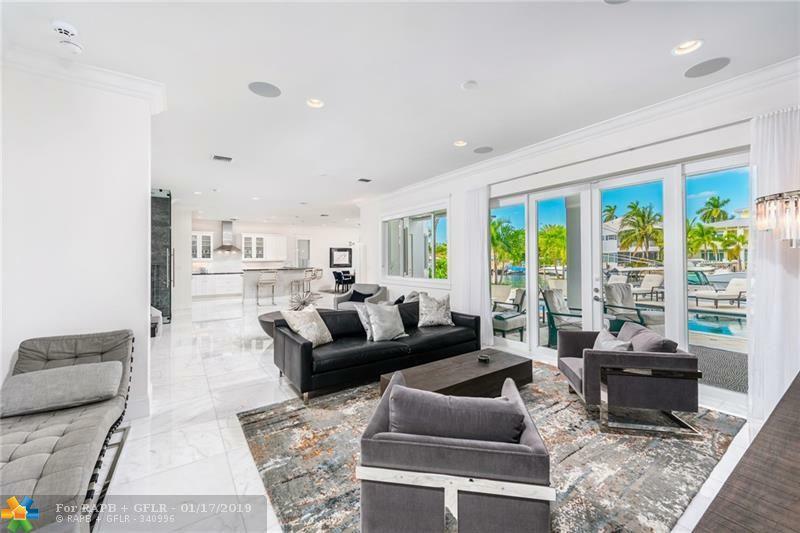 5 bedroom/4.5 bath offered turn-key move-in ready, fully furnished by designer Carlos Robolledo. 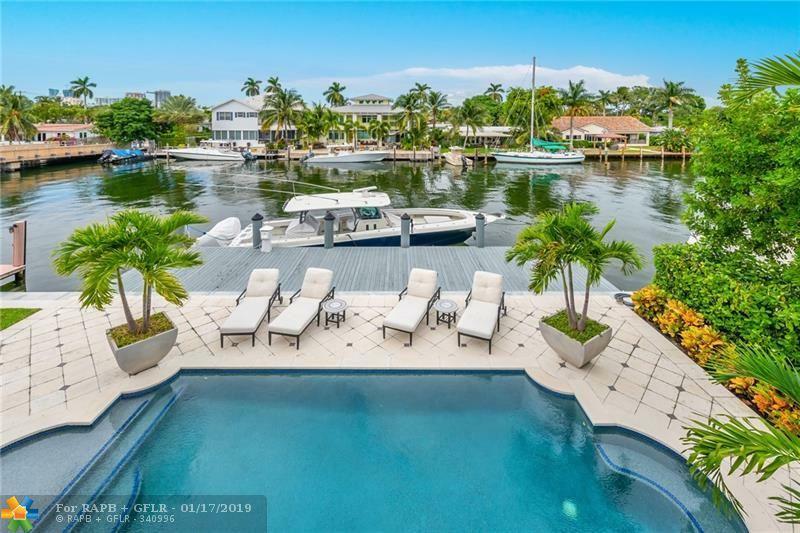 Well-executedtransitional Lauderdale Harbours waterfronthome with close 10-minute ocean access and located on 150' wide canal, one of the widest in Fort Lauderdale. 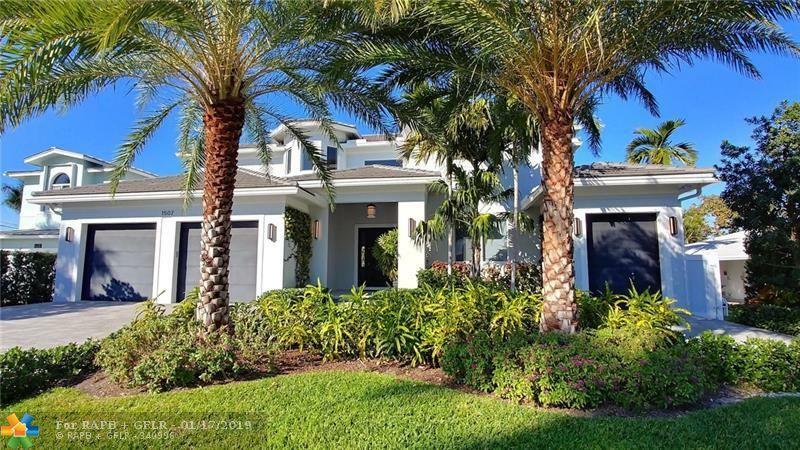 Desirable open floor plan, highceilings, custom cabinets and vanities, Thermador appliances, wine cooler, marble and scraped wood flooring throughout, PebbleTech pool finish, Sonos sound system, Samsung LED televisions, large covered patio w/ summer kitchen, 2 car garage + 1 golf cart garage or can be used for storage, new seawall and extended dock.New construction without the wait, cost, time and aggravation of upgrades. 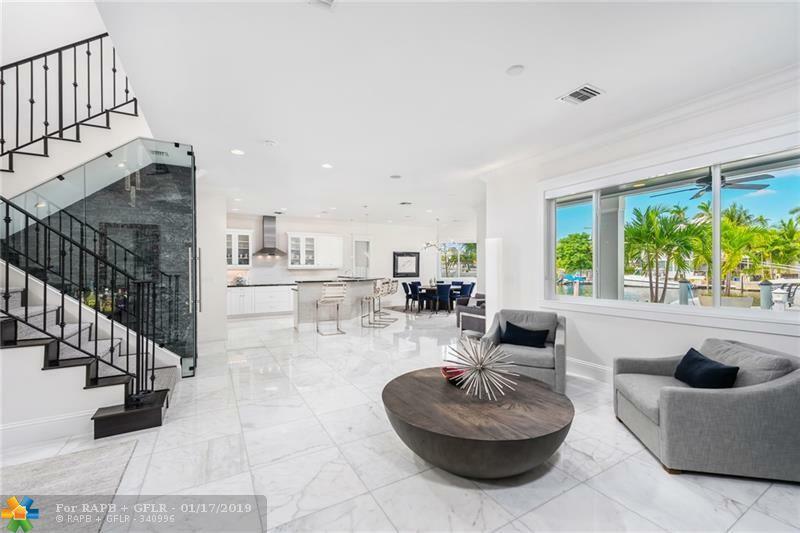 This listing is courtesy of Lauderdaleone Luxury R.E..